As the founding executive director of the Flipped Learning Network™, Kari Arfstrom led the effort, along with the board, to incorporate as a not-for-profit organization in early 2012. At the time the FLN’s online Professional Learning Community had 2,500 members; when she left in July, 2014, there were over 21,000 active members. During her tenure, flipped learning moved from a trend few teachers knew about to a full-fledged pedagogical method used by tens of thousands of educations around the world at all grade levels and subject areas. Under her direction, the organization met its mission by expanding the knowledge of flipped learning (see research and surveys she co-authored and collaborated on to the right); presented numerous webinars and trainings and managed all aspects of FlipCon, the annual conference; and represented the organization, board and members in numerous print, radio, online and television interviews. Kari continues to write and speak about flipped learning to public and private school educators and administrators, librarians and other special interest groups. Read more about the FLN here. 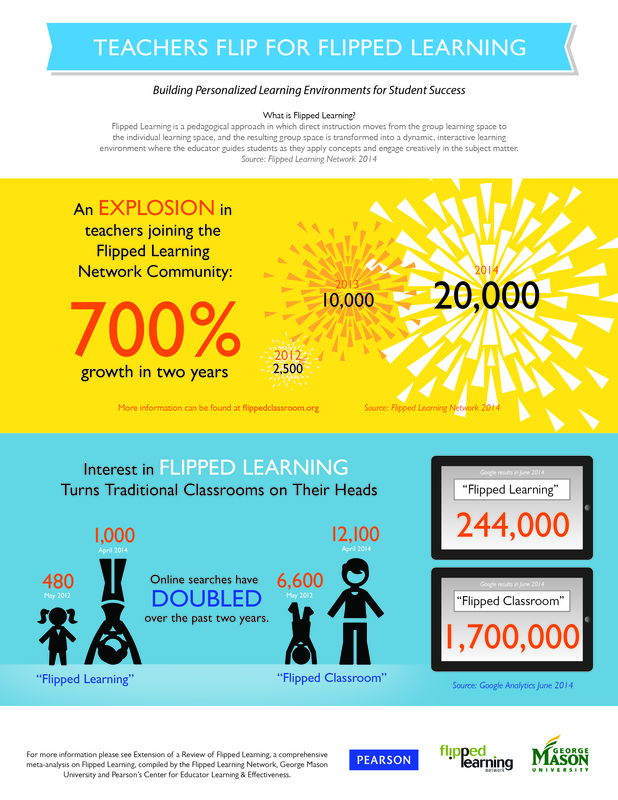 The Second Act of Flipped Classrooms. AASA's School Administrator. December, 2016. Free to Roam. EdTech Magazine: Focus on K-12. Before your Flip. Winter, 2016. Research report: Speak Up 2014 National Research Project Findings: Flipped Learning continues to trend for third year. By Kari Arfstrom Feb. 24, 2015. Presentation AASA's National Conference on Education. "To Flip or Not to Flip: The Administrators' Dilemma." Presented by Kari Arfstrom. Feb. 28, 2015. San Diego. Article. "What's the Difference Between a Flipped Classroom and Flipped Learning." By Kari Arfstrom for EDTECH Focus on K-12. Summer, 2014. White Paper: "Flipped Learning in Higher Education." By Aronson, Arfstrom & Tam for Pearson. Fall, 2013. Webinar: "To Flip or Not to Flip," One-hour Webinar by Kari Arfstrom for Connections Learning. Sept. 2013. Paper: "Myths and Misconceptions of Professional Online Learning." By Kari Arfstrom for Pearson. Summer, 2013. Featured Story: "Sharing Our Future." Augsburg College NOW, Arfstrom quoted. Summer, 2013. ﻿Literature Review (2013):﻿ "A Review of Flipped Learning (Literature Review 2013)" By Hamden, McKnight, McKnight & Arfstrom for the Flipped Learning Network. Published June, 2013. Blog: "How to Reach Struggling Students: Once You Flip, You’ll Never Go Back." By Kari Arfstrom for Pearson, March, 2013. Blog: "Flipped learning: The “Good Teaching” Method." By Kari Arfstrom for the Alliance for Excellence in Education. Published January, 2013.